Packaging. It is, I bet, the second repackaging of the product. And yes, it is in a well made plastic pump bottle. As far as I have read the reviews of their first packaging, many reviewers said that the product spills in the bottle. And I must say as per my experience, yes, it spills out unevenly in the pump bottle on every squeeze. And the pump bottle is a little hard to press and when you do, it spills the oil all out uncontrollably. But sure thing, the labeling was pretty and engaging. Texture and Smell. It is an oil (oh yeah, we were talking about this already minutes ago. Pardon my other side is talking!) so we expect it is the same as the usual oil that we have on our face (LOL, just kidding!). Seriously speaking, it is a light yellow oil that is unscented. Nothing more, nothing less. All that benefits are really overwhelming. But to sum it up, it is all about MOISTURIZING and LIGHTENING. And that is what my skin needed. Let's see what we have here. As much as I want to splurge it all over my body, I have other products that I use too so, I tried to limit where I use it. Here are my list and the results on me. 1. Helps soften and lighten underarms. Oh yeah, who doesn't want a lighter underarms. Raise your arm? Higher! No? 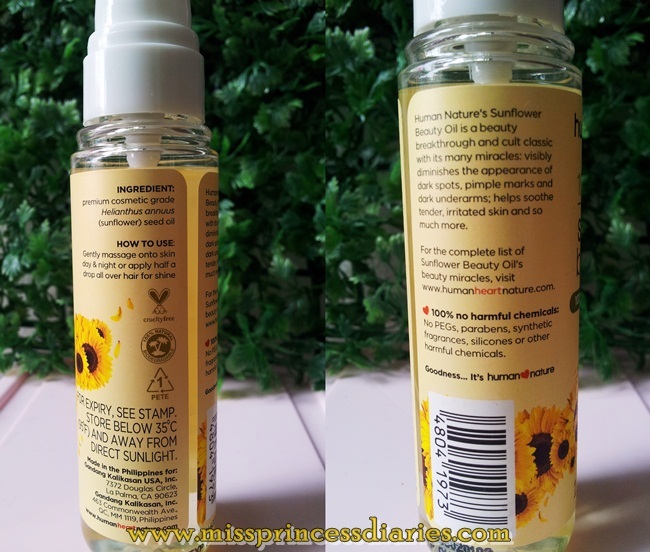 I used the sunflower oil for a month on my underarms hoping it will lighten dramatically my underarms. I used it once or twice (if I will just stay at home) after bath and at night then, before I go to sleep and after a month of waiting, it does improved my pits a little, so little that I can't even notice if there is really any difference. Don't expect me to post a photo of my "before and after" using this beauty oil on my pits. Well, I might consider if it really noticeably whiten my underarm and I will give it a go. By the way, make sure you still use your deo on your pits because using this oil alone will make you smell (not great!). 2. 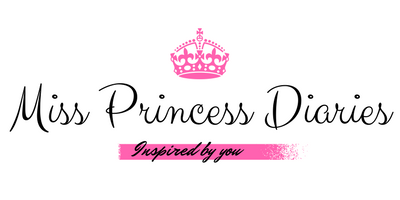 Helps lighten dark spots & pimple marks. I tried to put in on my face maybe twice to moisturize and guess what? I am ready to fry eggs on my face. So, it is a no-no for me to put this on my face again not only because it is heavy on face, but it may also clog my pores. I don't want a major breakout, not again! 3. Softens feet soles, knees & elbows. I put this before I go to bed on these areas. As expected, it is soft and well moisturized. 4. Helps soften cuticles and dry skin. Yes for this. I did pretty good job. 5. Helps calm skin & ease rashes. So I have this itchiness on my leg part because of dry, scaly skin, it did relieve the itchiness the day after because it keeps the skin moisturized. On this 5 uses that on my skin. 3/5 worked which is not bad at all. All makes sense on MOISTURIZING. But hey, there are other more uses that I haven't tried yet that I might consider and might also work on me too like, adds shine to dull hair, helps ease dry & itchy scalp and helps relieve itch & redness caused by insect bites. 1. Heart health. The oil contained a healthy balance of good and bad cholesterol. But since, it does have the bad cholesterol there is a precaution in taking in sunflower oil for those who already have the problems in obesity and cholesterol. 2. Skin health. It is rich vitamin E, which is an antioxidant to the body. 3. Energy Booster. The unsaturated fats in the sunflower oil keep you feeling energized. 4. Cancer Prevention. Since it is rich in antioxidants, it can eliminate free radicals before they can mutate healthy cells into cancerous cells. 5. Anti-inflammatory. 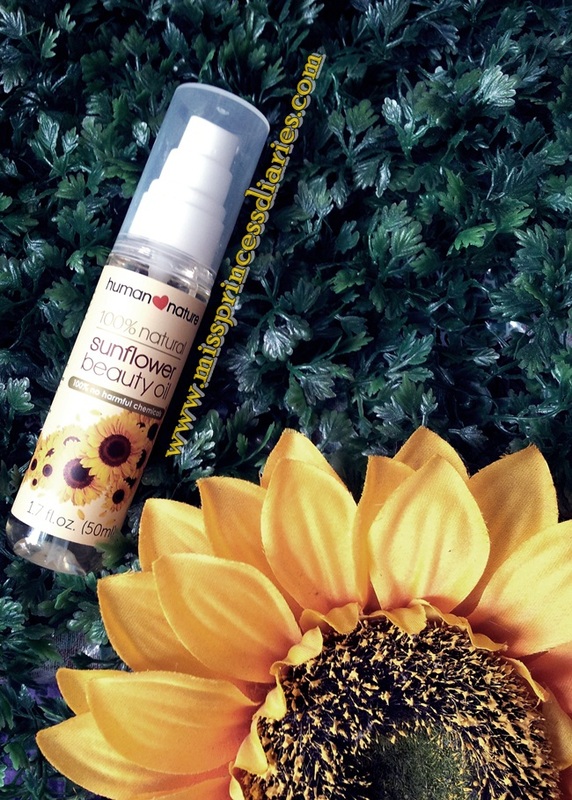 Sunflower oil has been positively correlated with a lower amount and severity of asthma attacks and reduce the severity of arthritis because of its anti-inflammatory qualities. 6. Immune System health. 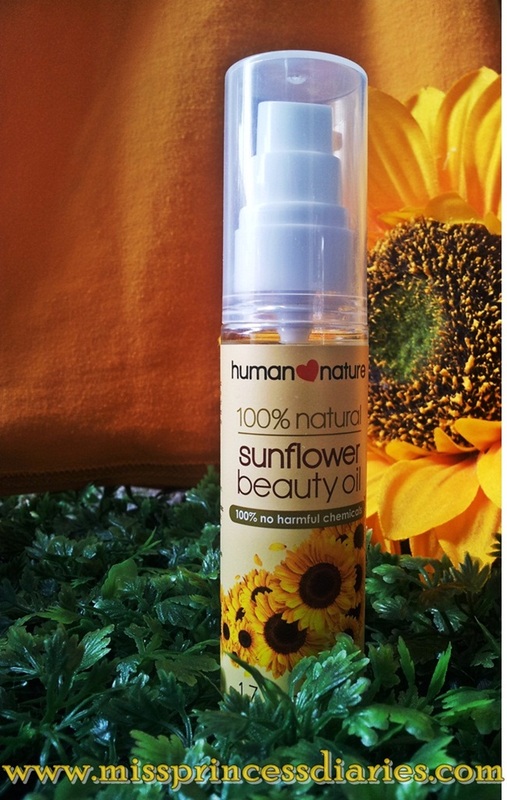 Sunflower oil protects the skin by strengthening the membrane barriers, thereby making it harder for bacteria and viruses to enter the body. 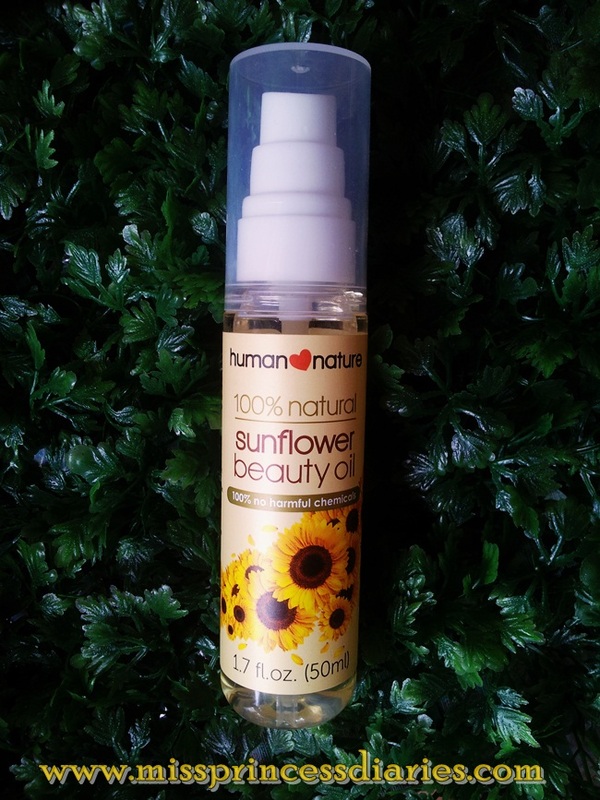 In infants, sunflower oil is highly recommended because it can protect the babies from infections, particularly when they are born premature and are highly susceptible to infections. Overall experience. 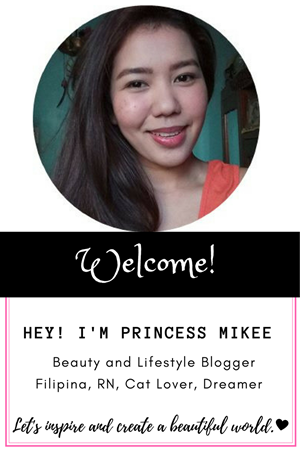 It is indeed a miracle oil when it comes to its overall uses in our body not just as a beauty oil. 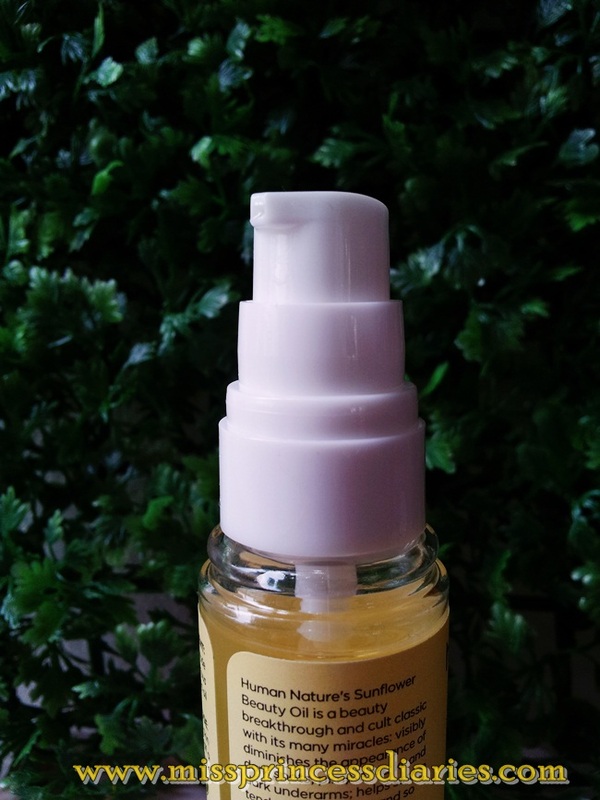 The 50 ml bottle in just 149.75 pesos is enough for daily moisturizing needs which is cost-effective. If you will buy this solely for whitening needs, I don't recommend this oil because it will only lighten or enhance a little of the dark areas you have but not significantly whiten it. It will also improve scars because of its anti-inflammatory properties but it all depends on the severity and age of your scars. For pampering and moisturizing needs, it is a good choice.